Mercedes has been one of the biggest luxury car brands in the world for many years. As you would expect in this case, only the best possible service is acceptable for a Mercedes owner, which is something that you can get at Bosch. Why Should You Trust Bosch to Service Your Mercedes? Our highly trained Mercedes technicians will be sure to provide you with the best service possible for your vehicle. Using the latest in Mercedes software, diagnostics, and meeting Mercedes scheduled service requirements. This is provided to you at prices that can match or beat anyone else in the business. Combine this with our quality customer service, and you will get an experience that you won't be able to find anywhere else. We have all the Mercedes diagnostic equipment that the main dealer has. A full complement of the latest, Mercedes specific, factory tools. Mercedes servicing as per the manufacturer's stated requirements, without any corners cut. All our technician are experienced in the servicing, care and repair of Gold Coast Mercedes. 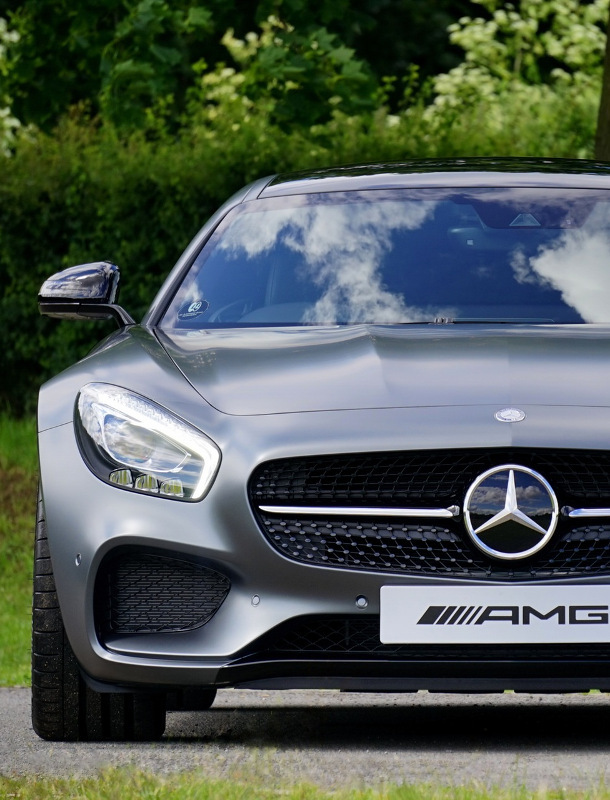 Throughout the service of your Mercedes, you will be kept up to date on the progress of your vehicle from our experts, who will also let you know if there is any additional required maintenance. You can be certain that if you take your car to Bosch Euro Car Service Centre, we will only use parts and services approved for use with Mercedes. This assures that your car is only getting the best, top quality parts that it needs to stay roadworthy. At Bosch Euro Car Service Centre, you will only get the best for your Mercedes. This will leave your vehicle looking and performing like the luxury car you originally bought, and leaving you satisfied.